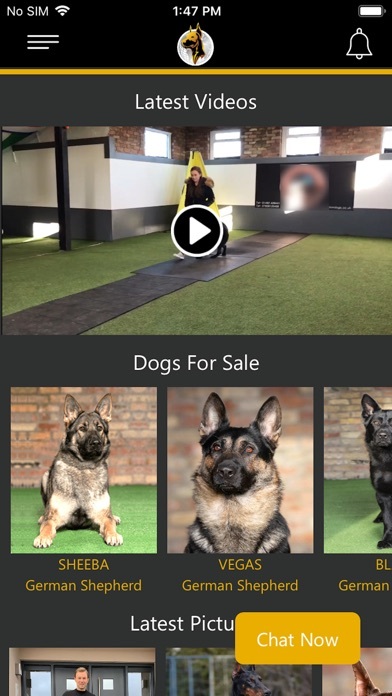 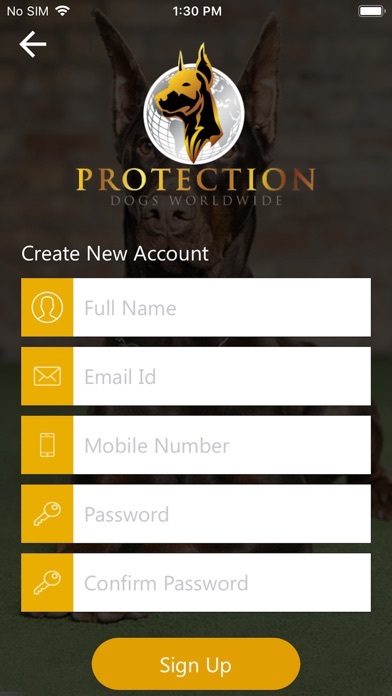 PROTECTION DOGS, being a well-known brand for highly trained family guard/ security dogs & puppies for sale in UK, values its customer and have introduced an interactive application to keep the owners updated with latest videos, latest pictures and ongoing training of their dogs. 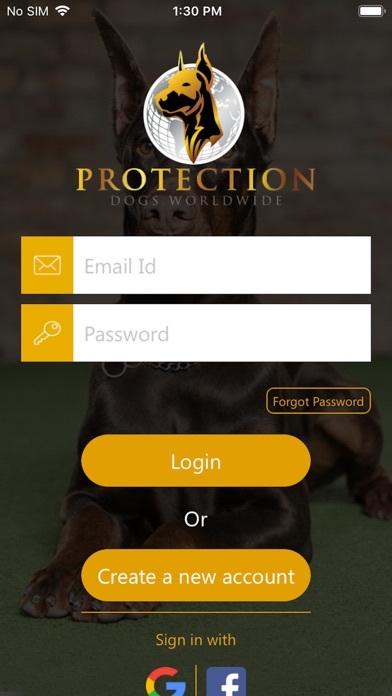 Our application is designed in a way to provide relevant information at your fingertip such as: Dogs For Sale - From where you can see the listing of guarding dogs or protection dogs (available). 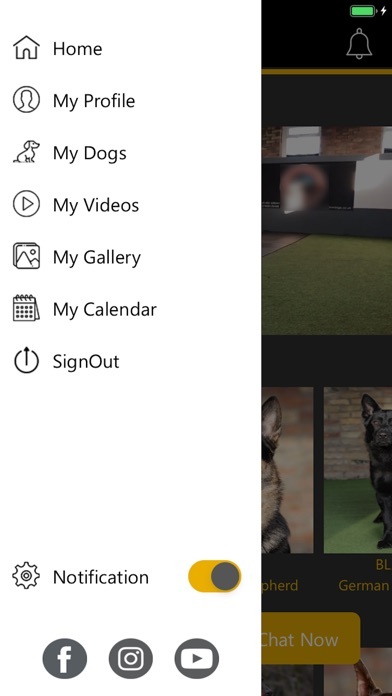 My Profile Section - where you can keep yourself updated with name, email, phone number, and address. 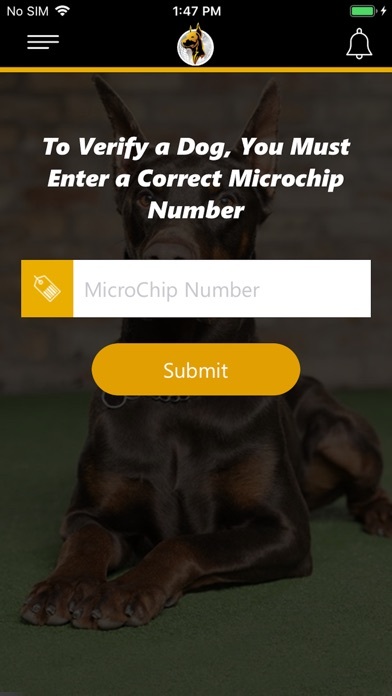 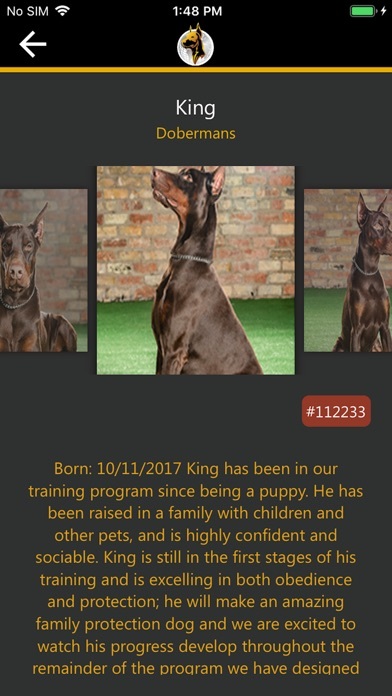 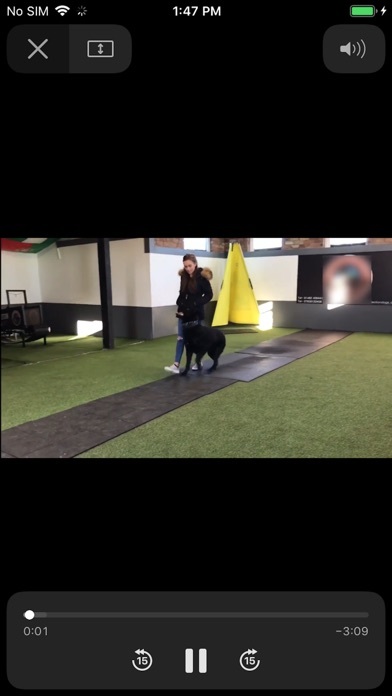 Microchip Number – From where you can access the detail of dog with Microchip number, and gain insight of training & Dog Gallery posted by admin. 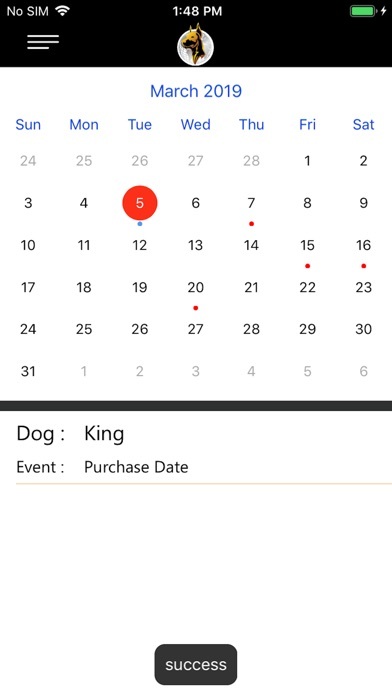 Calendar section- This section keeps you attentive with dog purchase date, delivery date & events. 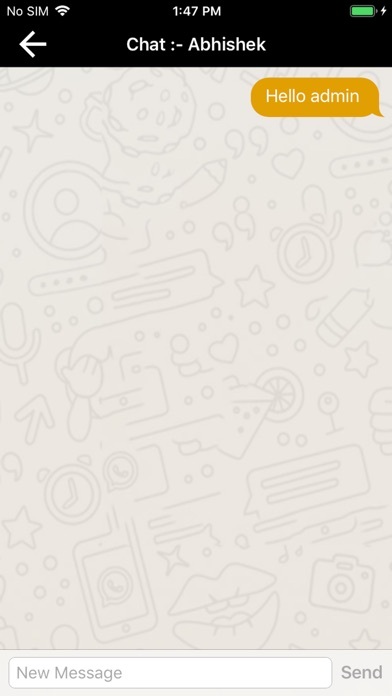 Chat Feature- From where user can have a precise communication with admin & vice versa.